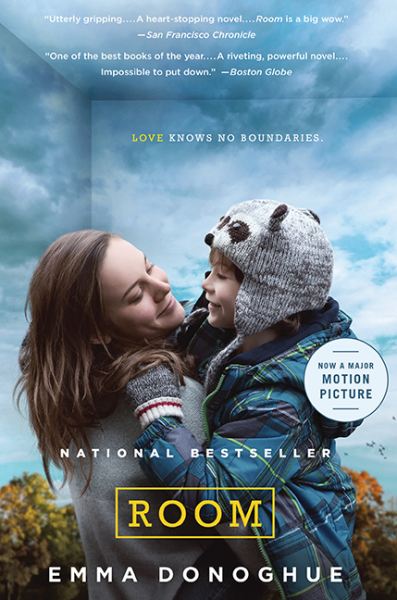 Lots of this year's Oscar nominated films were originally books! 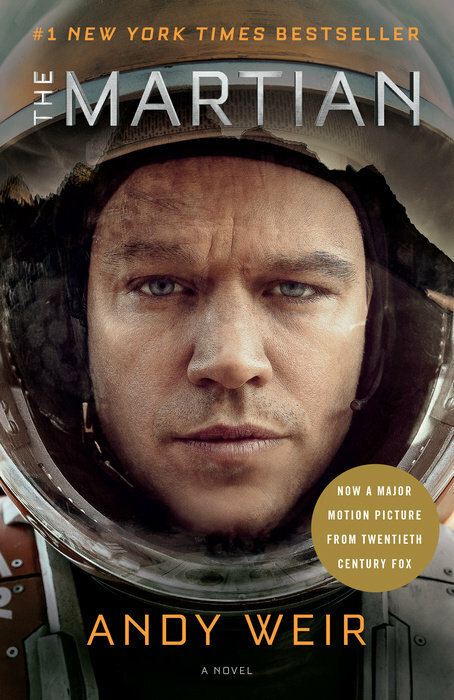 Here are ten books that inspired movie adaptations. Read them before the 88th Academy Awards are announced, 28 February 2016. Rocky Mountains, 1823-The trappers of the Rocky Mountain Fur Company live a brutal frontier life. Hugh Glass is one of the most respected men in the company, an experienced frontiersman and an expert tracker.But when a scouting mission puts Glass face-to-face with a grizzly bear, he is viciously mauled and not expected to survive. 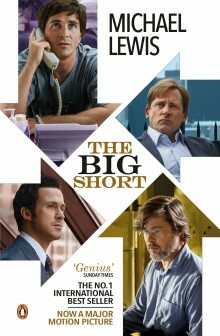 Two men from the company are ordered to remain with him until his inevitable death. But, fearing an imminent attack, they abandon Glass, stripping him of his prized rifle and hatchet.As Glass watches the men flee, he is driven to survive by one all-consuming desire: revenge. 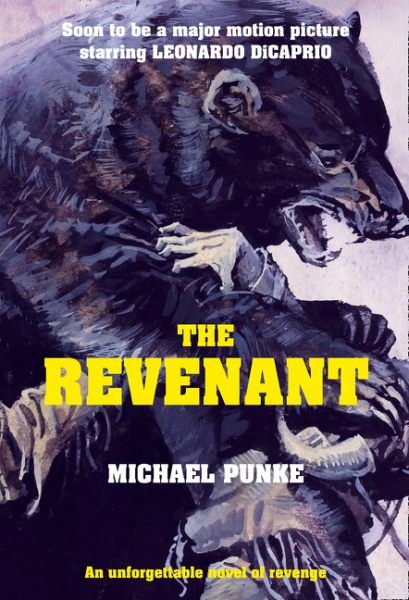 With shocking grit and determination, he sets out on a three-thousand-mile journey across the harsh American frontier, to seek revenge on the men who betrayed him.The Revenant is a remarkable tale of obsession and the lengths that one man will go to for retribution. Jack is five and, like any little boy, excited at the prospect of presents and cake. He's looking forward to telling his friends it's his birthday, too. But although Jack is a normal child in many ways, loving, funny, bright, full of energy and questions. His upbringing is far from ordinary : Jack's entire life has been spent in a single room that measures just 12 feet by 12 feet ; as far as he's concerned, Room is the entire world. 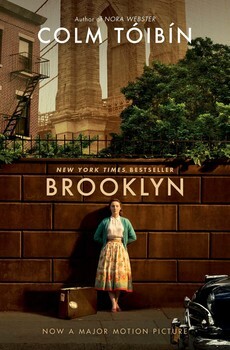 Eilis finds work in a department store on Fulton Street, and when she least expects it, finds love. Tony, who loves the Dodgers and his big Italian family, slowly wins her over with patient charm. But just as Eilis begins to fall in love, devastating news from Ireland threatens the promise of her future. Set against the glitz and decadence of 1920s Copenhagen, Paris and Dresden, and inspired by a true story, The Danish Girl is about one of the most passionate and unusual marriages of the twentieth century. Einar Wegener and his American wife Greta Waud have been married for six years, but are yet to have a child. Both painters, they live a life of bohemian languor in Copenhagen until one day their lives are irreversibly altered. The Danish Girl eloquently portrays the intimacy that defines a marriage and the nearly forgotten story of the love between a man who discovers that he is, in fact, a woman, and his wife who would sacrifice anything for him. This elegantly written, sensual and engrossing novel is a wonderful celebration of love. With great sensitivity and intelligence, David Ebershoff tells the story of this extraordinary marriage, which survives the hardest test any couple could face. 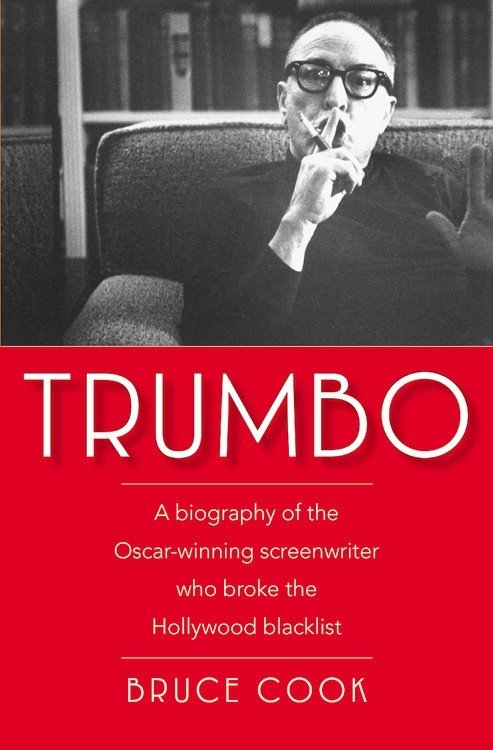 Dalton Trumbo was the central figure in the "Hollywood Ten," the blacklisted and jailed screenwriters. One of several hundred writers, directors, producers, and actors who were deprived of the opportunity to work in the motion picture industry from 1947 to 1960, he was the first to see his name on the screen again. When that happened, it was Exodus, one of the year's biggest movies. This intriguing biography shows that all his life Trumbo was a radical of the homegrown, independent variety. From his early days in Colorado, where his grandfather was a county sheriff, to Los Angeles, where he organized a bakery strike, to bootlegging, to Hollywood, where he was the highest-paid screenwriter when he was blacklisted (and a man with constant money problems), his life rivaled anything he had written. 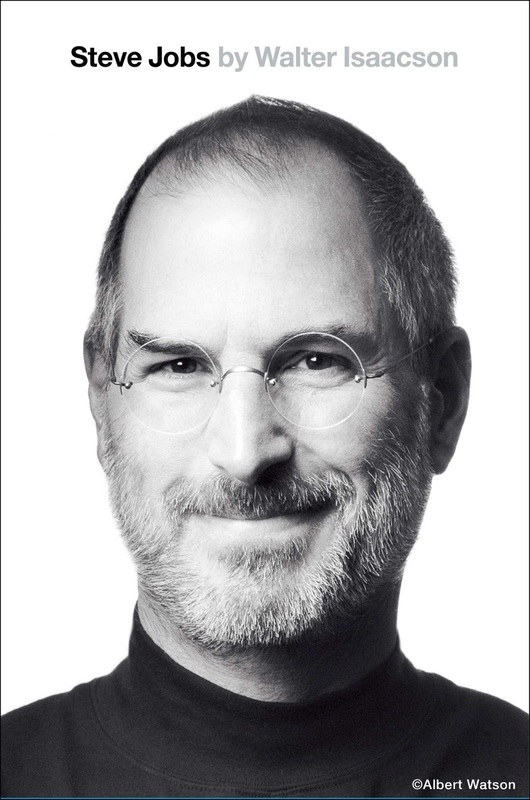 Based on more than forty interviews with Steve Jobs conducted over two years—as well as interviews with more than 100 family members, friends, adversaries, competitors, and colleagues—Walter Isaacson has written a riveting story of the roller-coaster life and searingly intense personality of a creative entrepreneur whose passion for perfection and ferocious drive revolutionized six industries: personal computers, animated movies, music, phones, tablet computing, and digital publishing. Isaacson’s portrait touched millions of readers. While Wall Street was busy creating the biggest credit bubble of all time, a few renegade investors saw it was about to burst, bet against the banking system - and made a fortune. From the jungles of the trading floor to the casinos of Las Vegas, this is the outrageous story of the misfits, mavericks and geniuses who, against all odds, made the greatest financial killing in history. 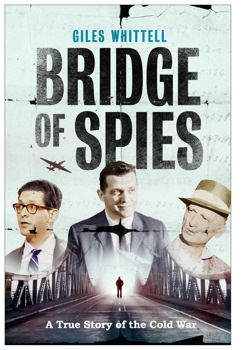 Bridge of Spies is a gripping, entertaining, hair-raising and comical story, which moves effortlessly from the hardware of high-flying planes and new missiles to the geopolitics of the nuclear stand-off and through the poignant personal stories of its central protagonists: Powers, the all-American hero, blacklisted for not having killed himself on his descent to earth; a KGB spy who has spent aimless and lonely years achieving nothing in the US; and the opposing leaders Khrushchev and Eisenhower, both trapped in a spiral of confrontation neither wants. Telling the true story that inspired Le Carré's famous scene, Bridge of Spies is a brilliant take on the absurdity and heroism of the Cold War days that will appeal to a new generation of readers unfamiliar with the history but drawn in by the compelling and vividly recreated narrative.